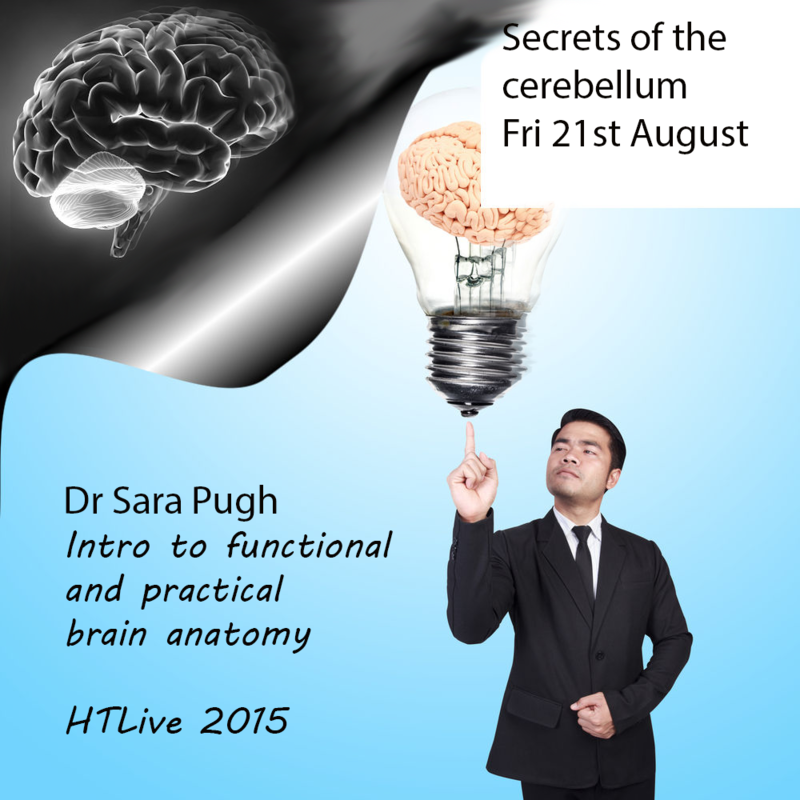 Im very excited to be in Las Vegas getting ready to do my workshop on secrets of the cerebellum. 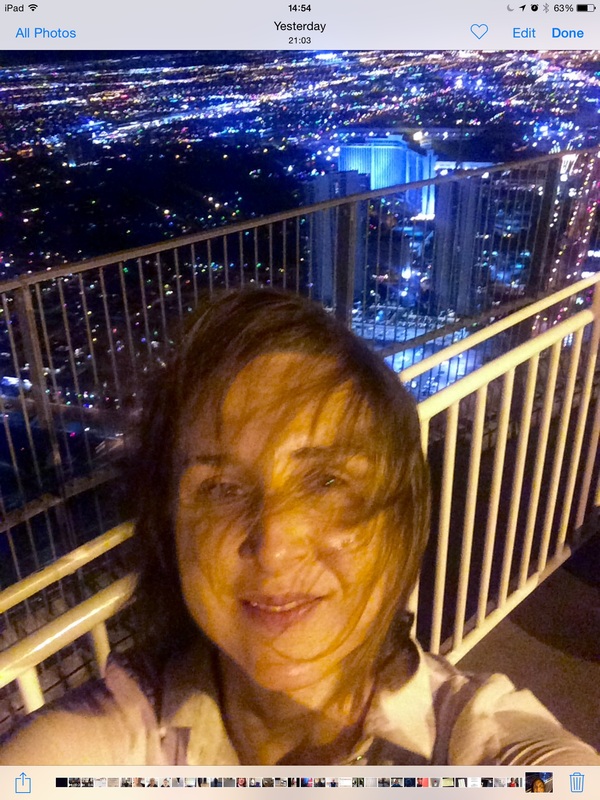 This is a photo at the top of the stratosphere hotel. Its about 10pm USA time, so about 4am UK time, just the time I normally climb 900ft up a building! So why train the cerebellum? Firstly its the little brain behind the brain so it is very important for all cognitive functions. In a nut shell the cerebellum stops unwanted movements or activites and coordinates movements – its a perfectionist. So this can be a joint movement like a golf swing, a tremor, unwanted facial movements or emotion. Remember you have a left and right cerebellum. Right cerebellum talks to your left cortex, left cerebellum talks to your right cortex. They are intimately linked and depend on each other. The main jobs of the cerebellum and the important processes it is in charge of are described below. Vestibulo-cerebellum or flocculus. This is a whole piece of cerebellum that is intimately related to the balance system in the body, the vestibular system. A quick way to exercise the mid cerebellum would be diagonal eye movements up and left for left CB up and right for right CB. For the intermediate some hip circles or shoulder circles, it has to be a novel movement or a complex movememts, up and down is no good! For the lateral, some finger figure of 8s, with eyes closed so you can imagine the movement. For the vestibulo-cerebellum. VOR – look at a target. Keep your eyes on the target, turn head left for left CB, eyes stay on target, to the right for right CB.